Can I just tell you how much I love this work! It is so awesome. 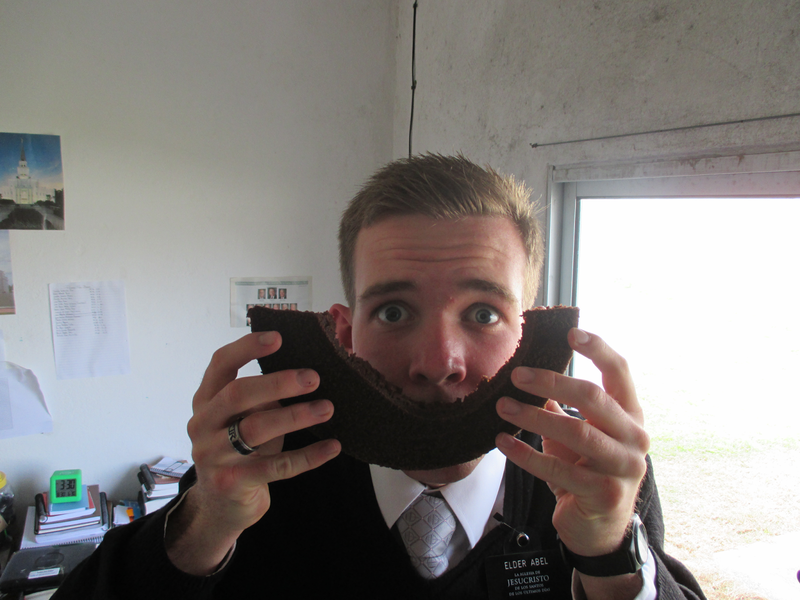 I am learning so much.... not just the language but how to be a good missionary. I honestly love every minute. I know that Joseph Smith is a prophet of God. 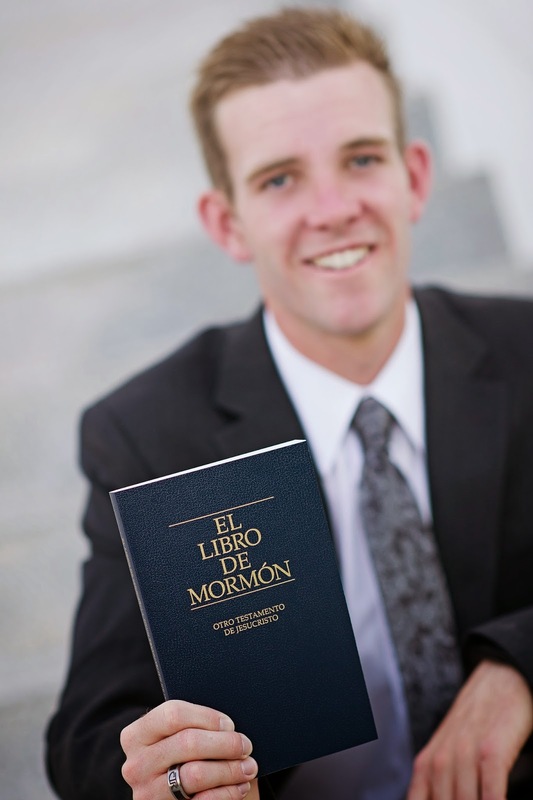 I know that he translated the Book of Mormon through the power of God. There is no way he could have done it the way he did without help. I know that we are never alone and that the Lord has a plan for each and everyone of us. His plan is perfect. I know that Christ lives and loves us so much. 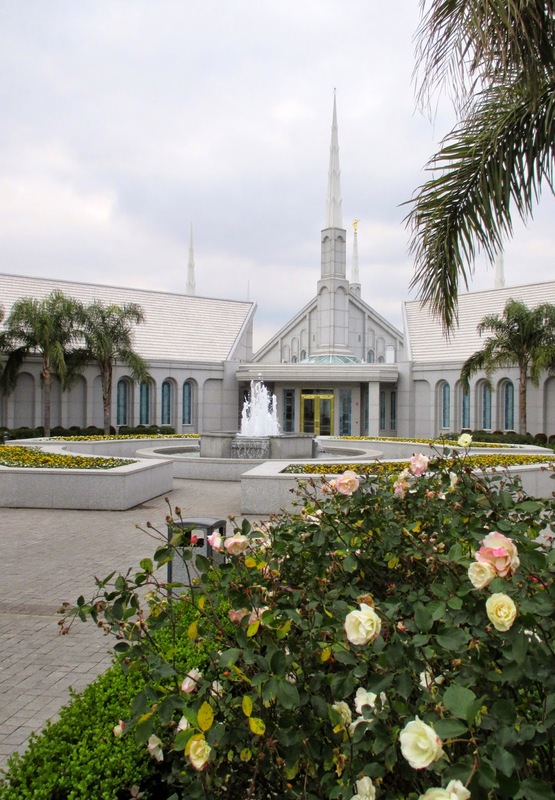 I know that The Church of Jesus Christ of Latter Day Saints is the true church, that it was restored in its proper time. I love you all so much and and miss you tons too. I hope that all is well with each and every single one of you! I love love love love love love love love love love love love love love you!!! Keep smiling and being the great people you are! Last night we had a great training with the leaders of the stake and wards/branches with President Smith and it was awesome! There were two things that President Smith shared with us that I'd like to share. He first shared how God showed his love by sending us to this earth and giving us the opportunity to learn and grow. The way we show our love to God is by the decisions we make. I really liked that... it is so true! The other thing we talked about was the sacrament and the importance of taking it every Sunday. He talked about how it doesn't matter how many times we have taken the sacrament throughout our life... we only progress if we take it each week...recommitting and renewing those covenants. 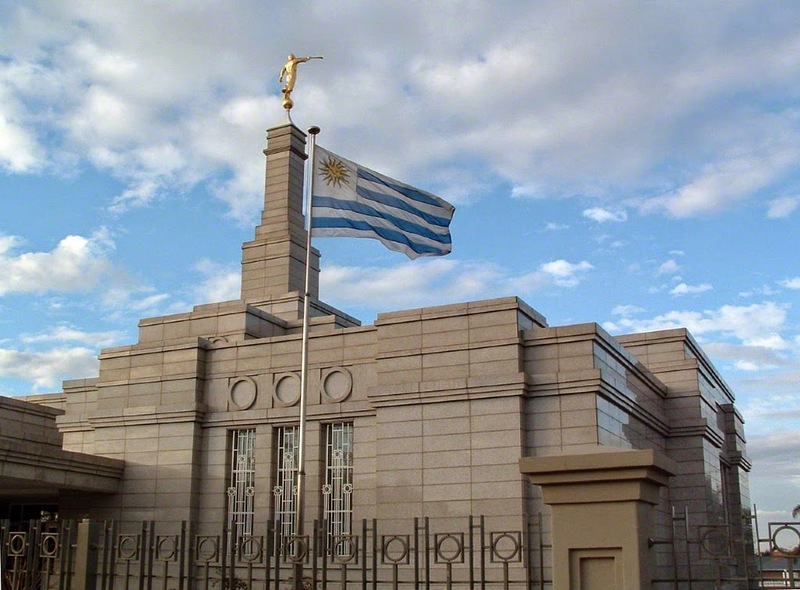 Only 10% of all the members in Uruguay attend sacrament and take the sacrament. That is why there is a push to emphasize the importance of the sacrament. I just thought it was really profound and I wanted to share. We learned at our zone conference that our zone would be breaking into two... Cerro and Cerro Norte. President assigned Elder Devashrayee to be the new Zone Leader. It looks like I'll be headed somewhere new when the changes take place. The moment you all have been waiting for.. the BAPTISM. So we met with Gladys a few days before the baptism and asked her who she would like to have baptize her. We told her that this is a really neat experience and that she can pick one of us or a member of the branch. She then pointed to me and said ¿Quiere? (You want to?) I then told her that I would love to. Then it occurred to me.. I need to learn the baptism prayer in Spanish.. this aught to be fun! I was really nervous. We had a musical number during the service by us missionaries singing "Jesus es mi luz" (The Lord is my light) and that helped calm the nerves a little bit. Then the nerves were right back up when I walked down into the font and helped Gladys down to the font as well. I then raised my hand and said the prayer perfectly. It was really neat. I can't even remember how I said the prayer or what happened in that moment.. it is all a blur but it was incredible to watch her come out of the water. Soooo amazing. We then wrapped up the service with her sharing her testimony. 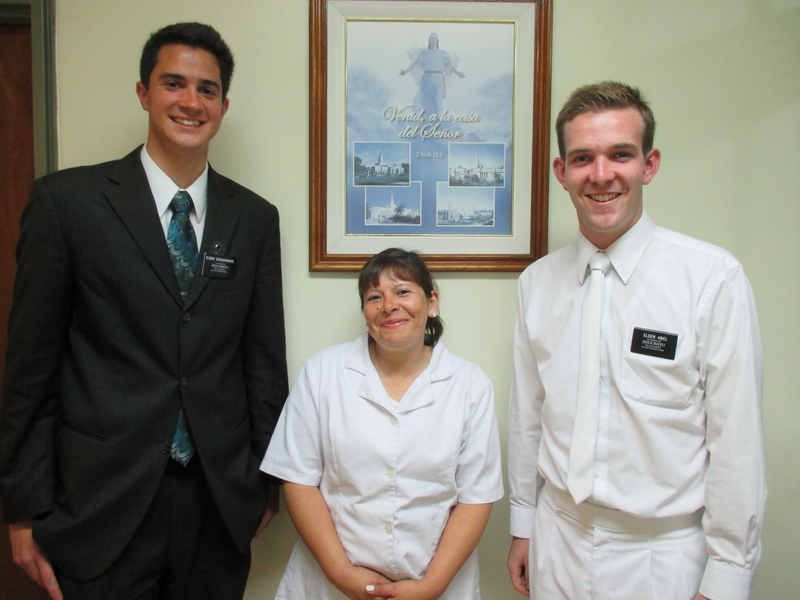 I was very grateful for the opportunity to baptize her, and grateful everything worked out. We had some issues with the font in the Delta Church. We had no gas to warm the water and so we had to go to the next town over to do the service. 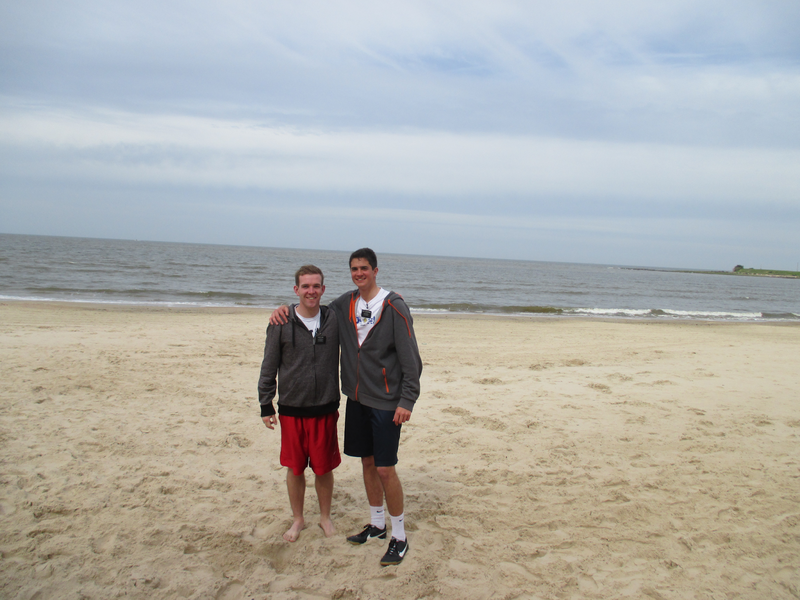 It was amazing even though it was in a different location. We are excited to make her part of our Mission Team and have her go on visits with us! The Lord is so great! He knows each and every one of us individually and he knows our needs. 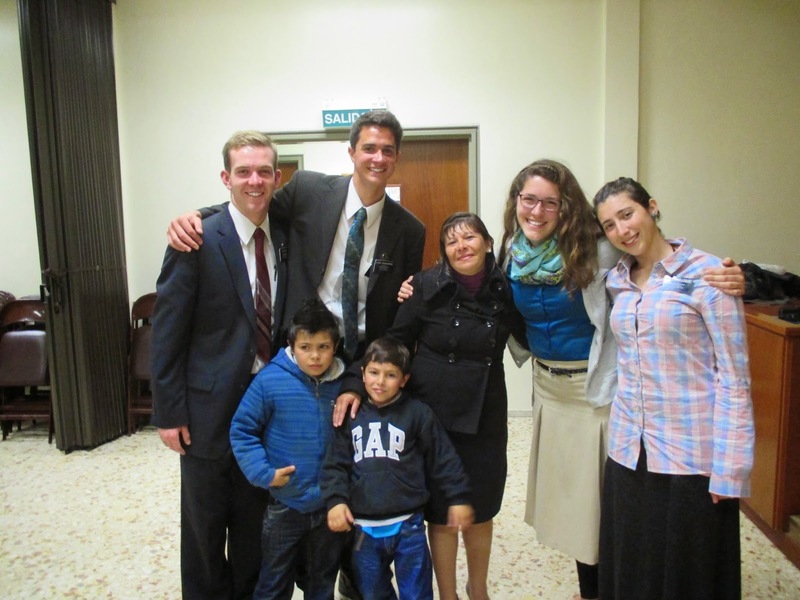 I am so grateful for the Lord and for this wonderful work...especially in Delta Del Tigre. I love you allllll sooooo much and hope that you all have a wonderful week! Sorry I don't have much time to write. 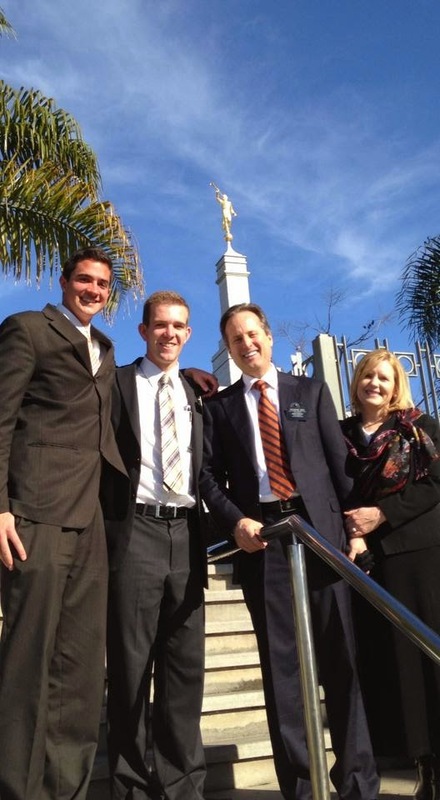 We took a trip to the temple today and were traveling for most of the day. I will add some pictures and tell you all about this last week...next week, because IT WAS GREAT! I hope that you are all doing great and I love you all. Only 6 days and I can give ya all the details! Keep smiling! 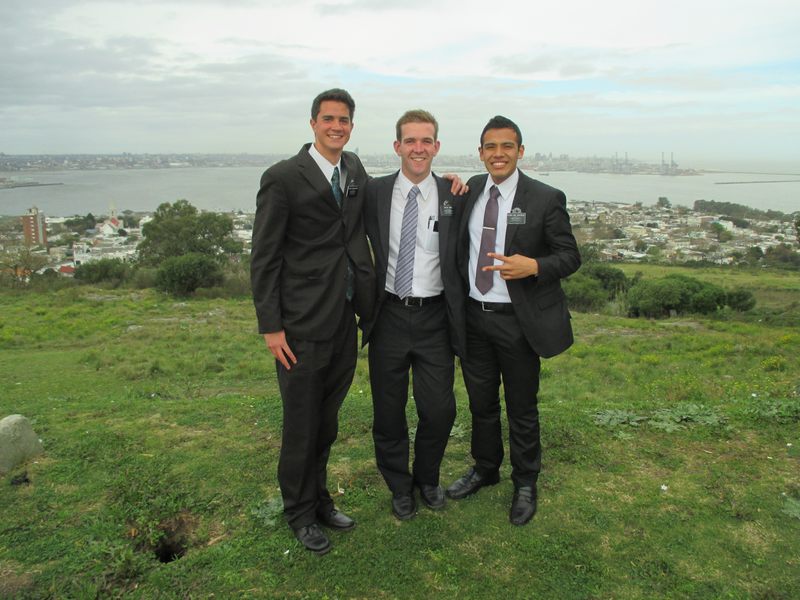 Elder Devashrayee, Elder Taylor and Elder Del Castillo. 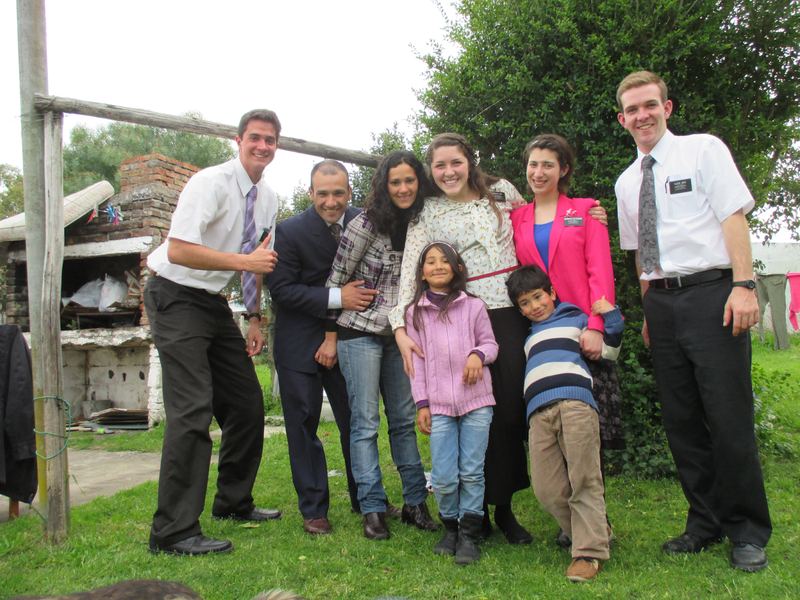 These Elders are his "dad" and "mom" of the mission. he is a pretty amazing guy! YAY! First baptism!!! What a special lady....Gladys. She was baptized Saturday, September 6, 2014.
presidency and his family, along with the Hermanas. On Friday I participated in my first divisions. I was in Cerro 8 which is more city and actually has paved roads. It was really neat. I was with Elder Chali. He is 27 and is from Guatemala. He only speaks Spanish so that was fun. He speaks slow though so it was actually a really good learning experience. Plus I saw him teach... which is always good. 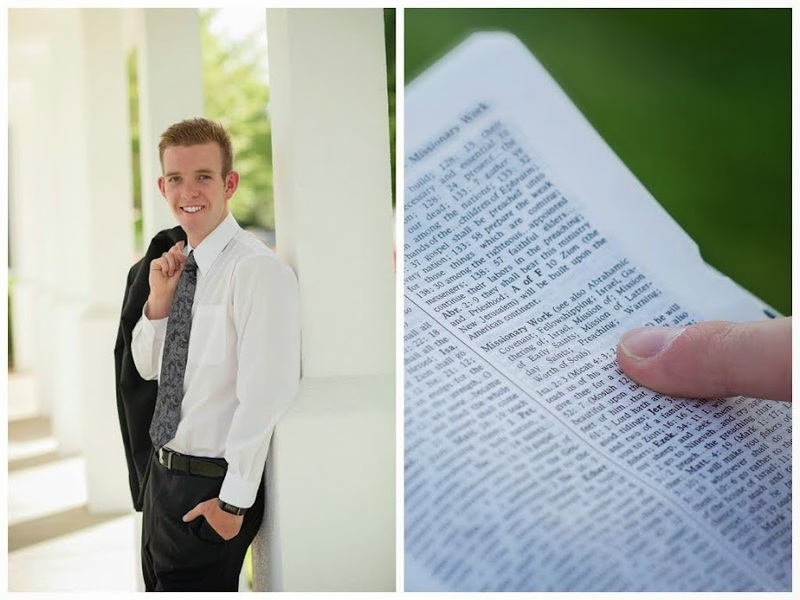 The way he knew the scriptures was amazing to me. He has 2 transfers left. Later that night we were back at the house. Me and 3 latino elders. It was very interesting so see how different all their Spanish is. Chali was slow and pronounciated while the other two.... From Peru and Mexico were fast and just like one big word...haha. However, it gave me a lot of confidence with my spanish. I am really anxious to learn. I just want to speak to all the latinos like me and D-ray speak! Yesterday for Church we had 38 people there. Even less than before but President Smith said that we aren't accountable for the number in church because everyone has their own agency, but we are accountable for the people in church who we have taught the doctrine of Christ to. Its so true... we shouldn't be down on ourselves because of the number. It is out of our hands.. just as long as we are doing all we can to teach the doctrine of Christ and getting those people to church! Look up D&C 11:20 and Moses 1:39 and see the difference. It is a thought from Stake Conference last week with Elder Bednar. It is really neat. I love you all!! Keep being incredible!